EOS - European Organisation of the Sawmill Industry | News - The Road from Paris. On 2 March 2016, the European Commission published the Communication "The Road from Paris: assessing the implications of the Paris Agreement and accompanying the proposal for a Council decision on the signing, on behalf of the European Union, of the Paris agreement adopted under the United Nations Framework Convention on Climate Change". 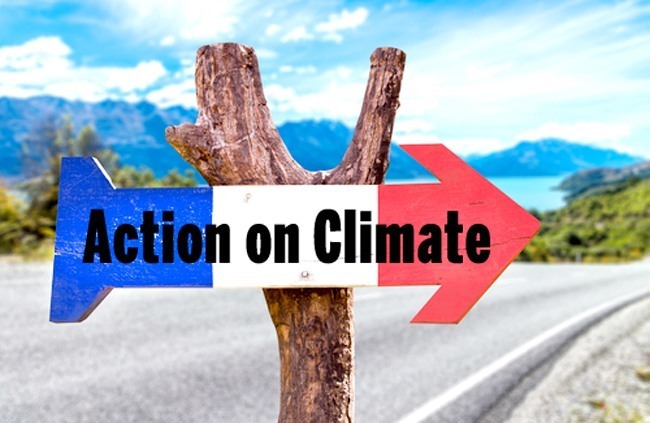 This Communication represents an an assessment of the implications for the European Union of the new global climate agreement adopted in Paris in December 2015 looking at the next steps in the process and how the Paris Agreement will be implemented in the EU.